Sometimes an obsession becomes a timeless imprint that cannot be forgotten... and the first time I saw the BMW E39 M5, when it was announced at the my local BMW dealer, is one of them. My fascination kept on growing with each look at the M5 catalog that I took with me. 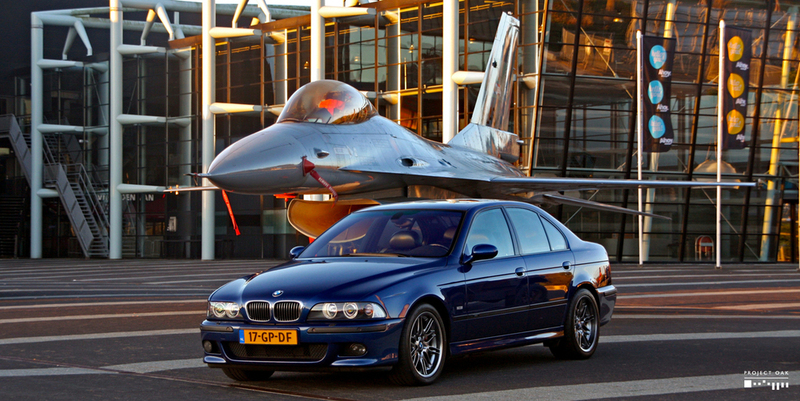 And the motivation to have one matured when Top Gear released their original M5 review and with BMW's Star movie. Seeing that austere German sedan, going sideways at ludicrous speeds, leaving behind rubber and smoke, was just perfection for my eyes. Like other car enthusiasts, hours were spent browsing the online car market, researching prices, reading the community forums to learn more about the car, the different configurations and colors, things to look for mechanically, all in advance of the actual moment of realizing a dream. And10 years after the E39 M5 was announced, the time was right. 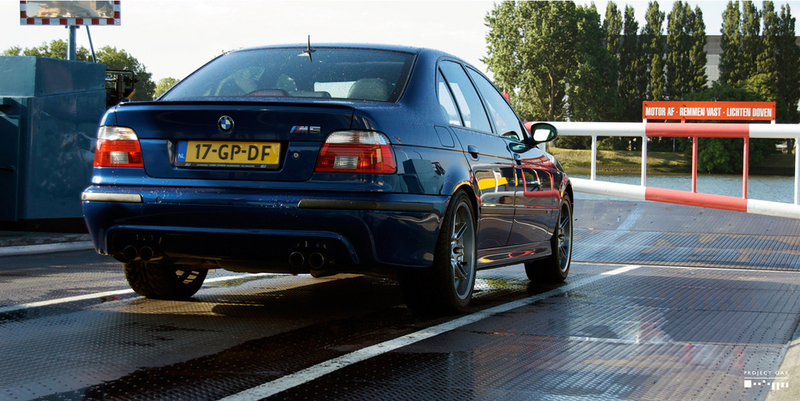 After checking potential candidates, the choice was cast on a 2001 Le Mans Blue M5, with 106 500km, from a specialized BMW dealer in Waardenburg. This would be it. To receive my M5 keys on that sunny weekend in mid July 2008, is one of the memories I shall cherish forever. 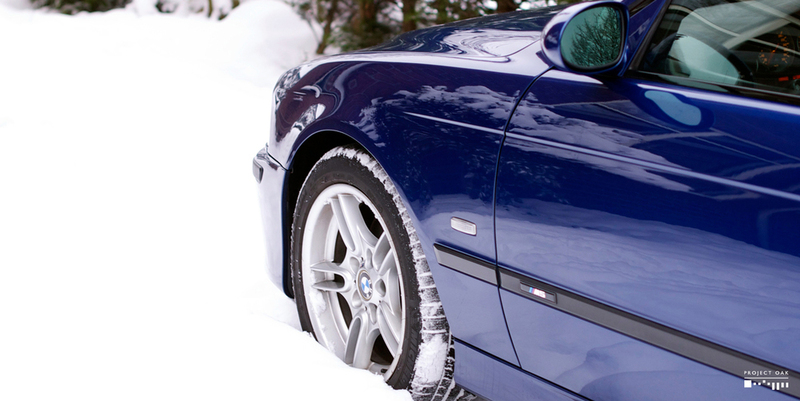 This is my story with the BMW E39 M5... the experience of a dream come true. Day 2 of M5 ownership: Waking up with the M5 keys on a early Sunday morning. 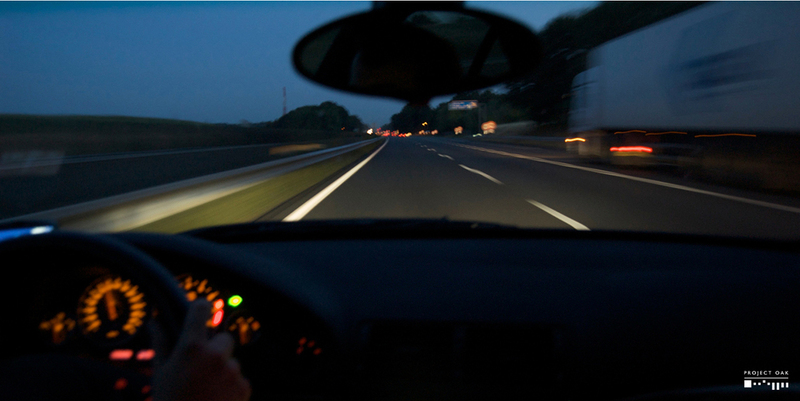 This picture is of that very first drive alone, just me and the machine. Out for a drive, Lekdijk, Netherlands. Day 1936 of M5 ownership: Rotterdam, September 2013. So much has changed after years of maintenance and improvements. A true beast to drive. Photo courtesy of Christophe Charaux. A true intercontinental traveling machine, the M5 feels at home punching through countless kilometers on the highway and there is no better exercise for man and machine to know each other, than to do just that. Two weeks after purchase, we took the M5 on its first long trip to Portugal, 2200kms each way of changing blurry scenery, that besides fuel refill, we do non-stop. That first journey was a revelation to the M5's true abilities. It amazes with it's ease to eat asphalt at any speed, while carrying us in luxurious comfort. Embraced by the soft nappa leather seats, we can cruise through hours on end without feeling needlessly tired. The driver focused dashboard holds a dial cluster that displays all required information with clarity, while the amber interior lighting is simply perfect for night driving. But that cruising ability is just graciously complemented by the soothing tune of the S62 V8. An engine with a stunning personality, it will happily purr while cruising in 6th gear or become a rampaging, screaming wolf charging towards the horizon. To cross Europe in an M5, is an experience I recommend to any auto enthusiast. Year after year, with each journey to reunite with family and country, the M5 became an integral part of the whole emotional experience of such trips. 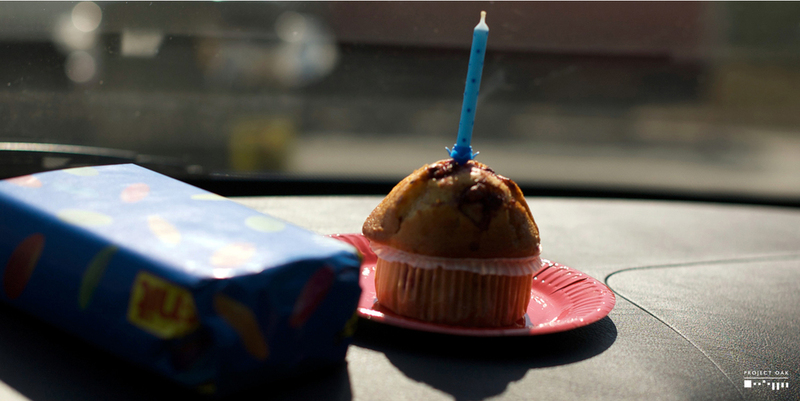 Now, with more than 100 000km done on our travels, the M5 occupies a special place in the heart of this family. Somewhere in France, on the way to Portugal for our family vacations. Sunset at Hotel da Urgeirça on August 2012, Nelas, Portugal. Castle of Guimarães, 1000 years of history to defend the city that would be the birthplace of Portugal. One of the most impressive characteristics of the M5 is it's ability to perform in a wide range of situations. Respecting it's BMW 5 series DNA, it can be gentle and practical... but wake up the BMW Motorsport heart and it will jump forward with excitement! 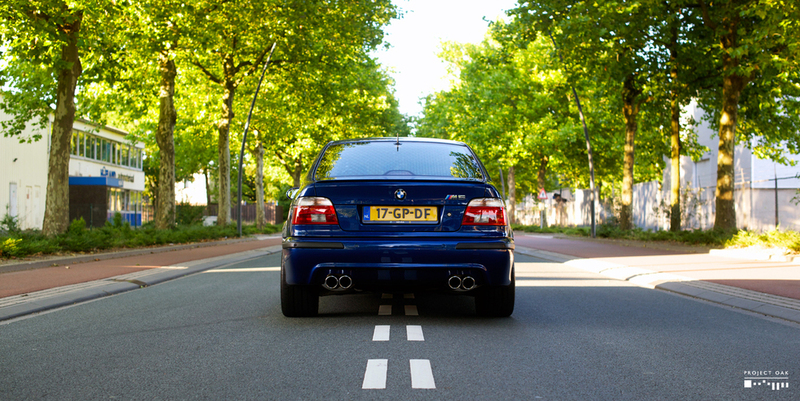 Throughout the years, the M5 has done it all flawlessly: Controlled on snow, packed with luggage for vacations, relaxed while stuck in Dutch traffic, exhilarating on tracks like the Nordschleife and powered through the Autobahn relentlessly. For a driver, it is a great feeling to be confident, that whatever the destination chosen, in whatever driving mood we on, the M5 will deliver. At an Autobahn stop with some friends, on the way to the Nordschleife with the M5 for the first time in 2009. 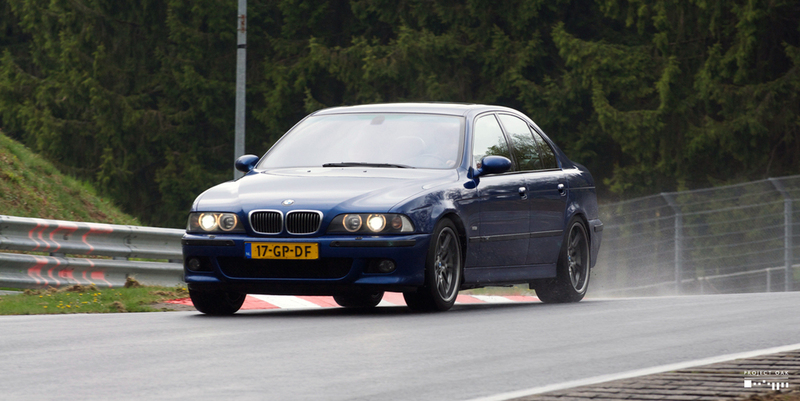 During the International M5 Meet in 2010, being challenged on a wet and slippery Nordschleife. Photo courtesy of Raymond Woertman. Cruising through the snowy roads around Kinderdijk, The Netherlands. The journey of the M5 on our family has just begun with me. 15th of July 2014. The most important journey the M5 has made so far: Bringing our daughter Sophia home, 8 hours after her coming to this World. Sophia comfortable and ready for her first road trip on the M5. 2000km non-stop to Portugal, a journey that went, as always, perfectly! M5 once again present on a important Life event: Our wedding, 22nd of July 2015.